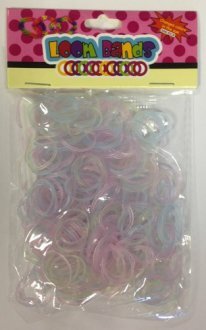 Polka Dot Loom Bands. 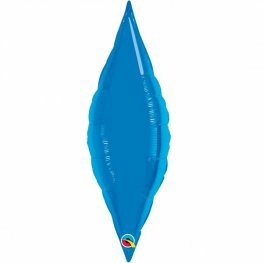 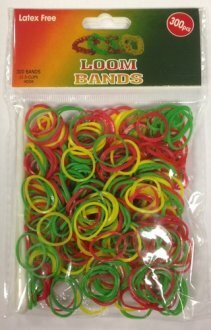 You Get 300pcs Of Loom Rubber Bands Per Pack With 12 S Clips And A knitting Tool. 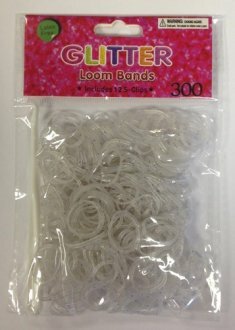 Clear Glitter Loom Bands. 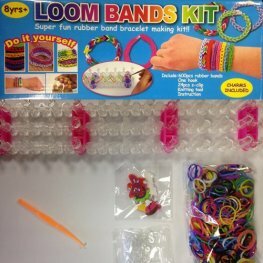 You Get 300pcs Of Loom Rubber Bands Per Pack With 12 S Clips And A knitting Tool. 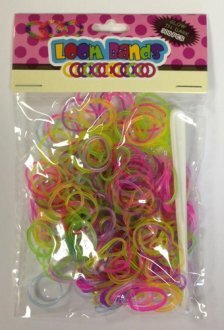 Scented Neon Loom Bands. 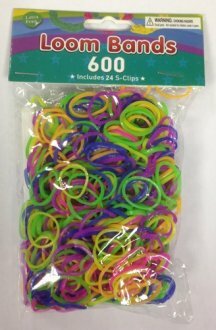 You Get 300pcs Of Loom Rubber Bands Per Pack With 12 S Clips And A knitting Tool. 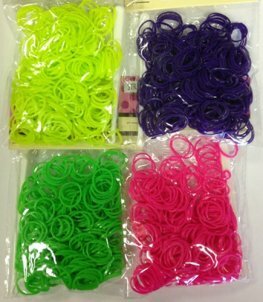 Assorted Colour Loom Bands. 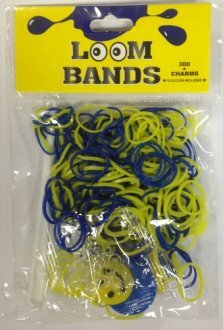 You Get 300pcs Of Loom Rubber Bands Per Pack With 12 S Clips And A knitting Tool. 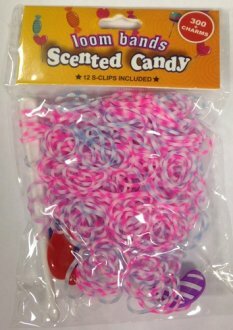 Scented Candy Crush And Sweet Loom Bands. 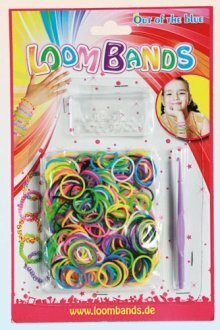 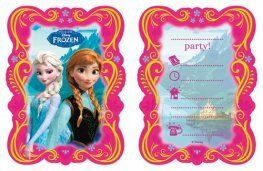 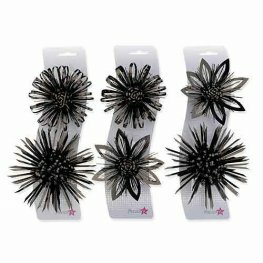 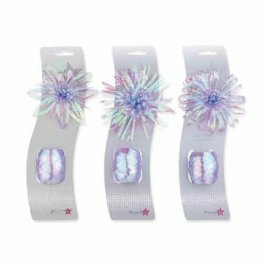 You Get 300pcs Of Loom Rubber Bands Per Pack With 12 S Clips, A knitting Tool And Three Charms. 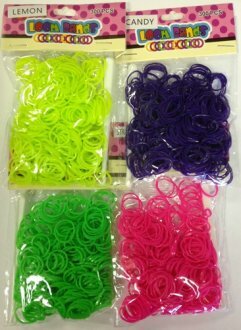 Scented Neon Jumbo Pack Loom Bands. 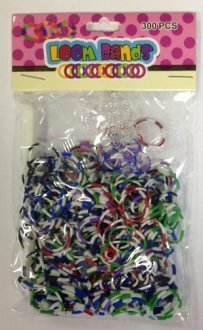 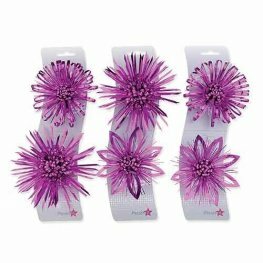 You Get 1000pcs Of Loom Rubber Bands Per Pack With 50 S Clips And A knitting Tool.